In “The Freedom Balloon,” Flash and Dale are captured by mutants, led by the evil Racar. Fortunately, Flash has been watching history tapes about cowboys and westerns at the library in Arboria and knows just the ticket to escape enslavement: a hot air balloon. In “Sacrifice of the Volcano Men,” Thun is captured by vicious ape men and taken to Volcano City. There, he is to be fed to the active volcano as a living sacrifice to the ape man God. 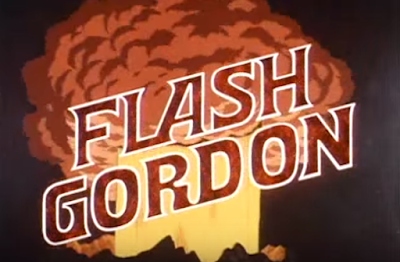 Only two more episodes of Flash Gordon (1979-1982) to go, but the second season has more than worn out its welcome by this time. 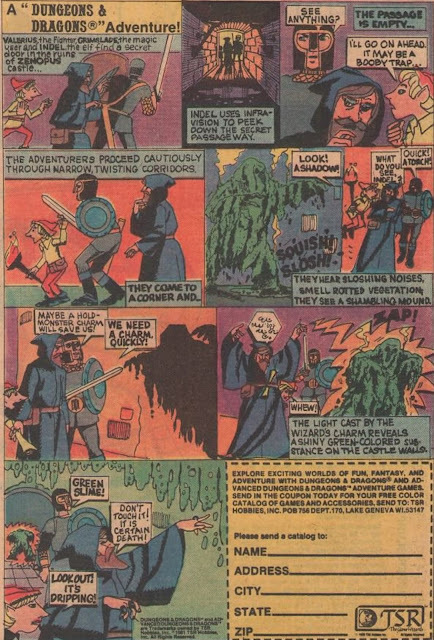 These fifteen minute stories are hobbled by hoary narratives, and rendered dopey by the ubiquitous presence of trouble-prone sidekick, Gremlin. 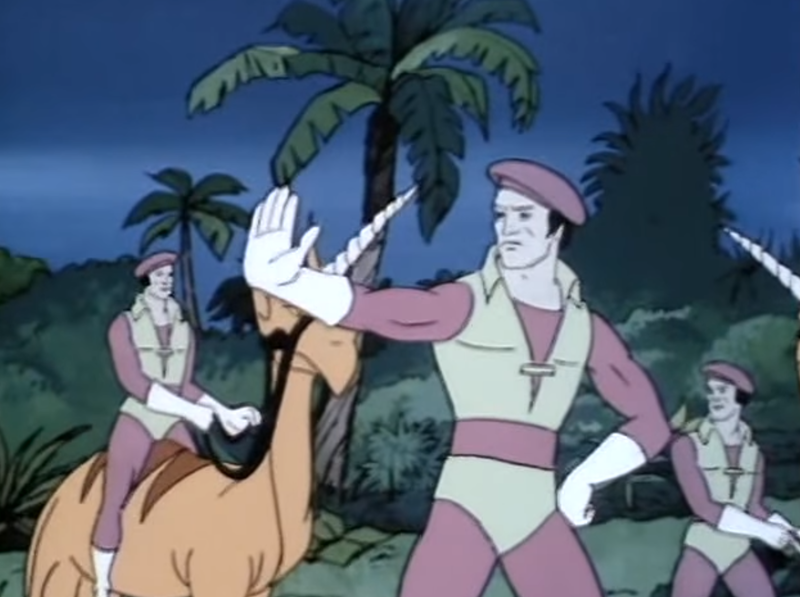 Worse, Flash acts more like first season Buck Rogers (Gil Gerard) than like his dependable, stolid self in this batch of episodes. He has a wise crack for every scenario, every danger. I don’t know what it is about Saturday morning shows and hot air balloons, but every 1970s series -- from Land of the Lost (1974-1977) to Valley of the Dinosaurs (1974) -- seems to feature an episode about one. 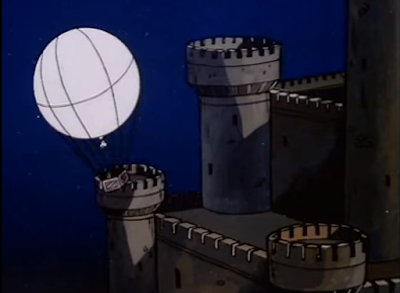 “The Freedom Balloon” is Flash Gordon’s version. The second story in this half-hour is just as clichéd as the first. Thun is captured so as to be a sacrifice to a volcano God. That is also the plot of “An Act of Love,” a 1977 episode of The Fantastic Journey. 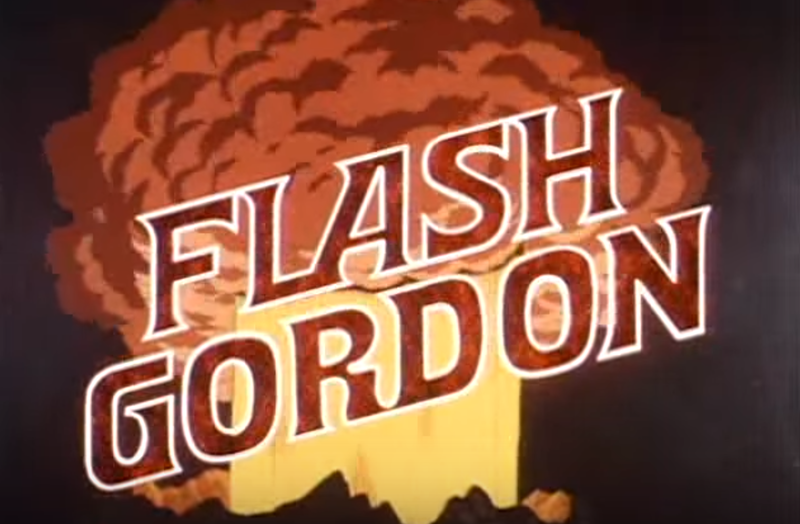 I suppose one could make the argument that Flash Gordon season two is attempting to function as a pastiche of 1930s serials, reviving old tropes like The Most Dangerous Game, or the volcano god. But the stories are told without flair and without regard to context.. They are without any sort of fresh touch at all, and feel long, even for their brief length. 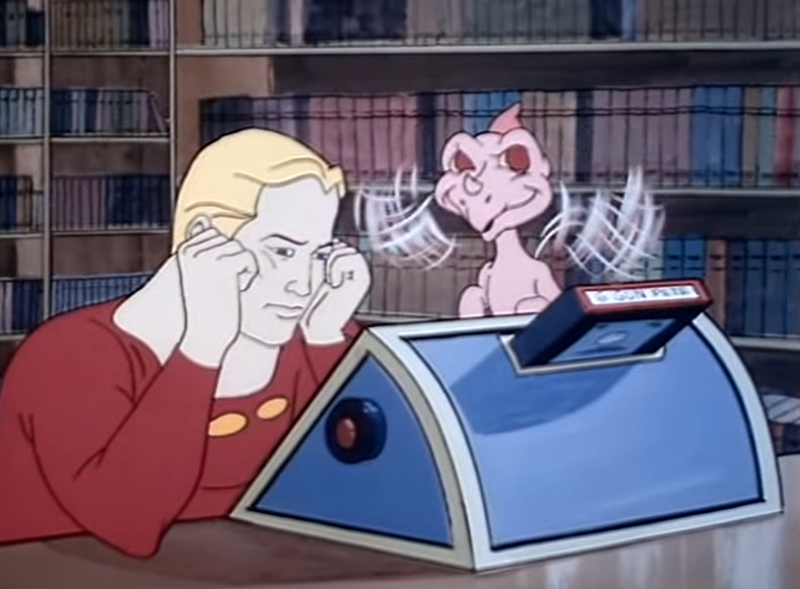 John interesting review of these simplistic Flash Gordon episodes. The westerns made me think Mongo received signals from Earth television broadcasts and recorded them.